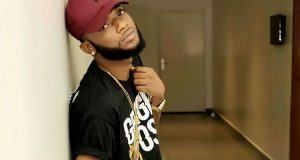 DMW star rapper, Dremo come through with a new song titled ‘Mirror’, produced by DaveMix. 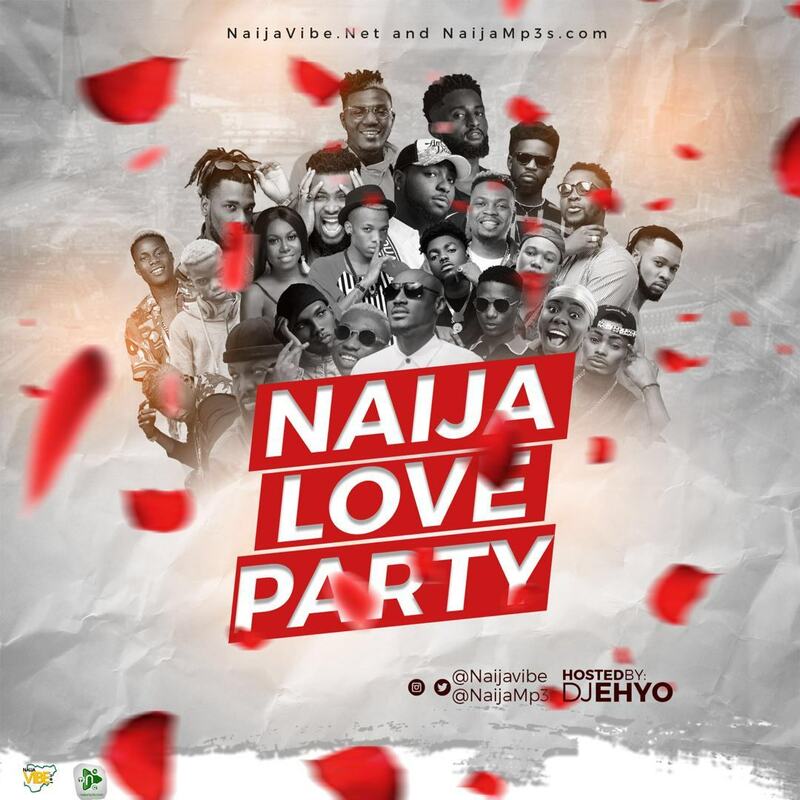 Dremo who released the official music video to his song ‘Nobody‘ recently dish out a thoughtful rap song to address the recent happenings in the country while ‘Nobody‘ is still receiving airplay and streams. 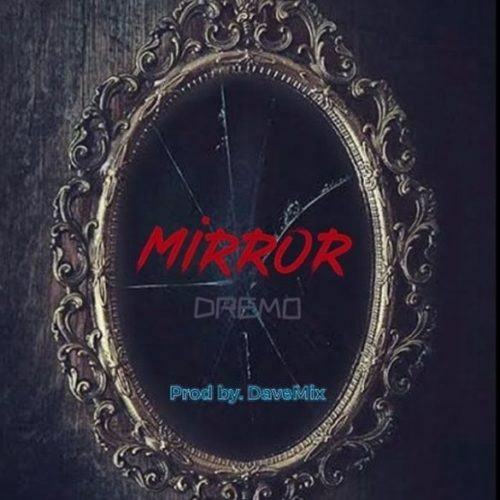 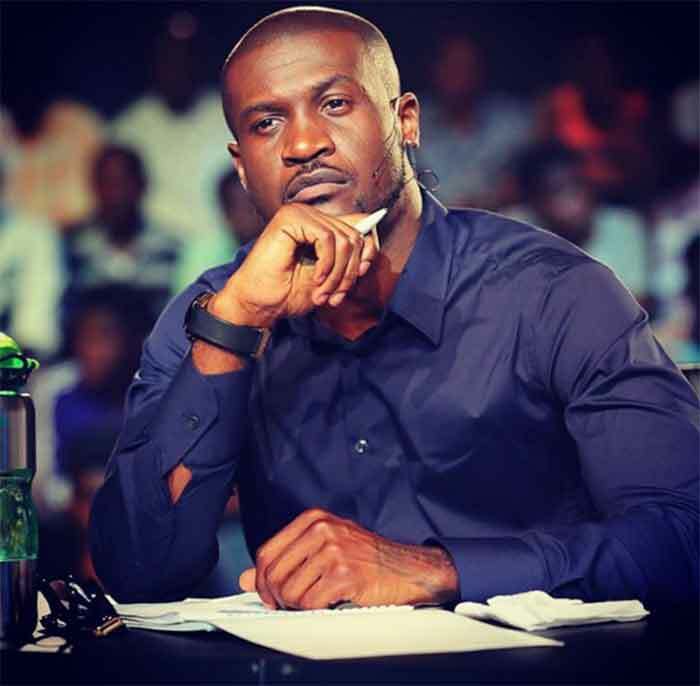 On ‘Mirror’ Dremo Drizzy drop some heavy bars about the sad things that needs serious attention, the collapsed buildings, the lady dancing naked for 50k on Instagram, the just concluded election, supply of food and jobs, fixing of roads, electricity, education, water, Yahoo boys and Police e.t.c.